After Atlas is set in the same universe as Planetfall, but it is neither sequel nor prequel. It can be read as a standalone novel, but I rather suspect that it is the start of a separate strand of story, which will eventually meet up with story strand from Planetfall - I think Emma Newman is planning some huge opus in this universe. 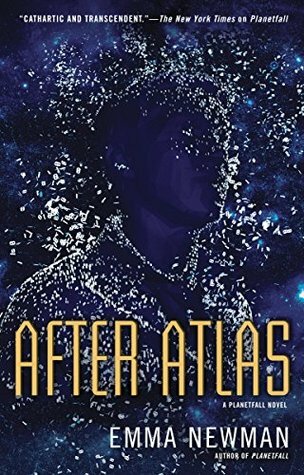 After Atlas is the story of Carlos Moreno, a hard-nosed far-future homicide detective with a complicated personal history, who is assigned a gruesome case that is intimately interwoven with that history. He's the left-behind son of a woman who was on the interstellar Atlas spaceship that left Earth 40 years ago. He was, briefly, member of a cult that turned its back on the internet and technology. And, after fleeing from the cult, he became a refugee and ultimately a slave. Stories don't get much more noir than After Atlas. Not only is our (enslaved) gumshoe a cynical lone wolf, not only is the locked room mystery grim and brutal, but the world is cruel and unforgiving, and the grotesquely gory case is just a bloody symptom of a larger, deeper corruption in the world. After Atlas is very different from Planetfall. Where Planetfall is dominated by its psychological angles (tackling mental illness in a character trying to colonise a planet), After Atlas is much more conventional. There is a tangential element of mental health stuff going on (Carlos uses meditative practice to ground himself when he gets into situations he struggles to cope with), but for the first half of the book, solving the crime is really the be-all and end-all of the story. The second half - well, let's say that the story simultaneously widens out and narrows down in very unexpected ways. What it does have in common with Planetfall is that this is not a feel-good novel. 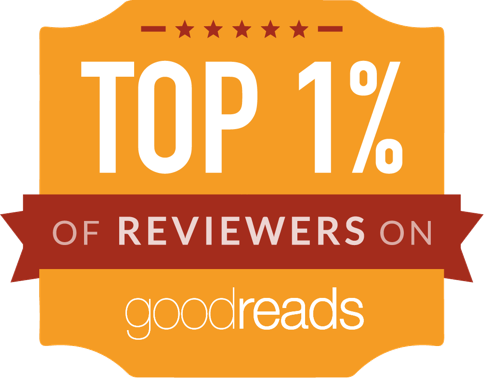 It's an intelligent, well-written and tense one, but it puts you through the wringer. Ultimately, its view of humanity and society is much more bleak than that of even the grimmest film noir. Worth a read, but be prepared for a tough time. Hmmm, good to know. I'd heard it was lighter than Planetfall!